The Middlesbrough Mela is fast approaching, and if you are there on Saturday 15th July, and you pop into Middlesbrough Central Library, between 2-4 you’ll see a hive of activity! 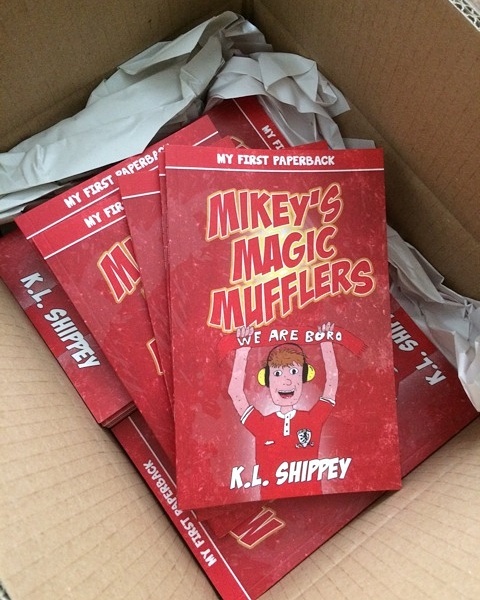 There will be the launch of Mikey’s Magic Mufflers! It’s a children’s book, aimed at the reading age of 5-6. If you’re interested in football, it’s for you! If you’re interested in Middlesbrough FC it’s definitely for you! If you’re curious about Autism…it’s for you! Mikey is the main character of the book, he has autism and loves football. The book gently introduces autism to children in a wonderful story, helping them to understand how Mikey feels. There’s information on there about our campaign, what we have achieved and what we are continuing to achieve and the letter in the back to parents/carers explains a little about how autism affects families. Thanks! Hope to see you on Saturday 15th!